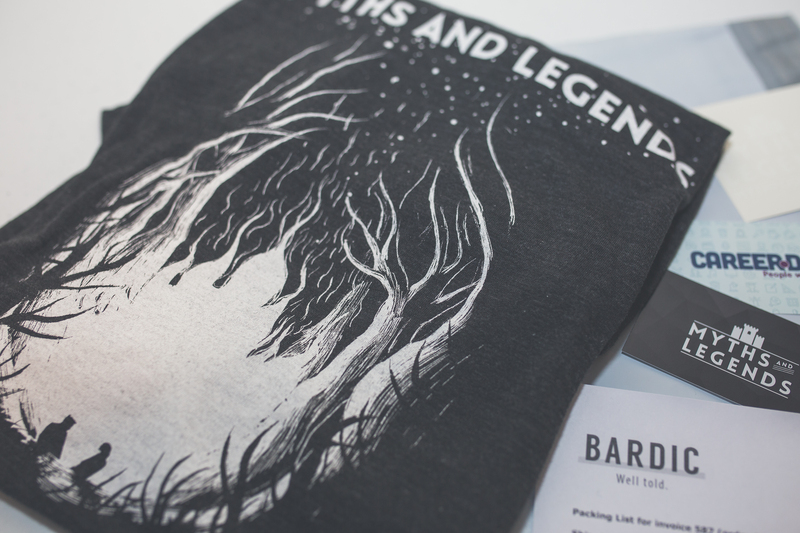 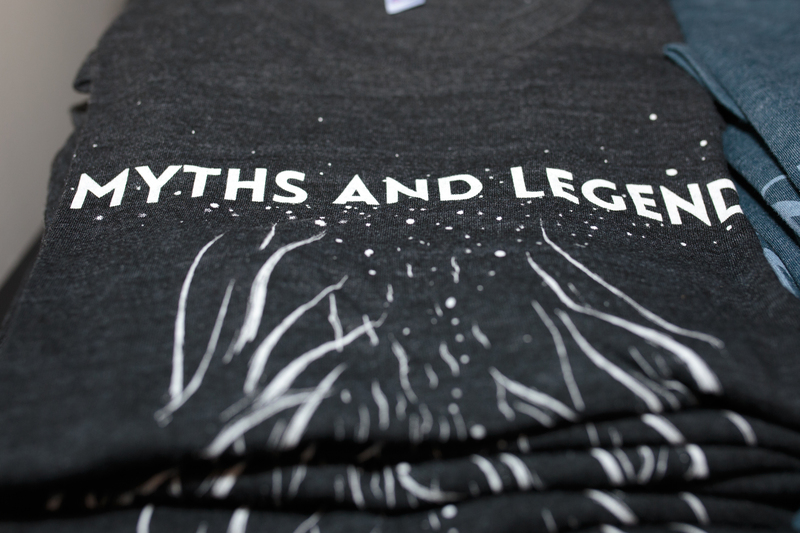 The essence of Myths and Legends on a charcoal heather shirt. 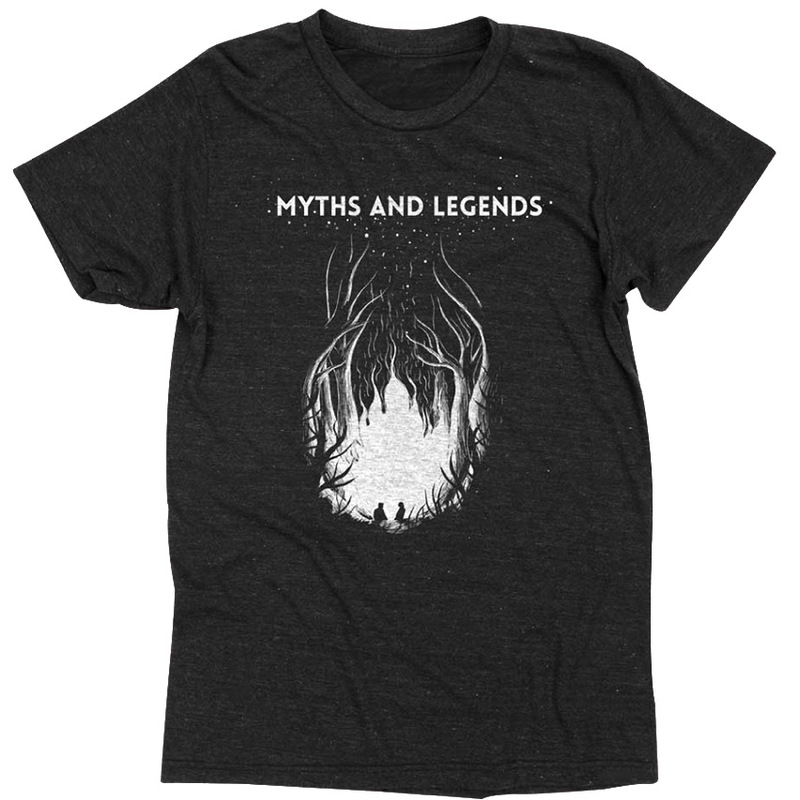 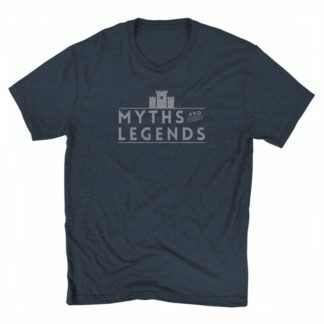 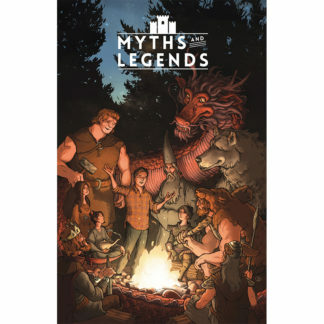 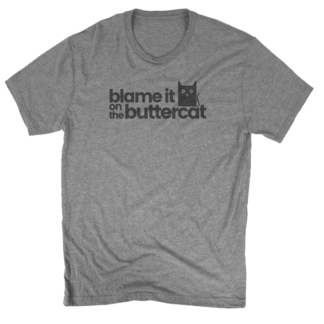 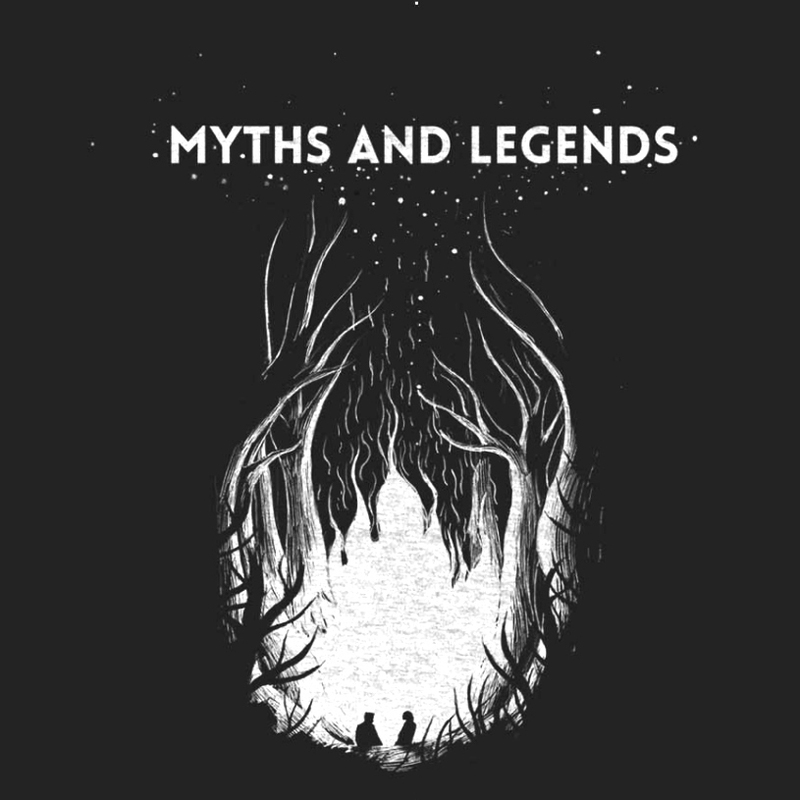 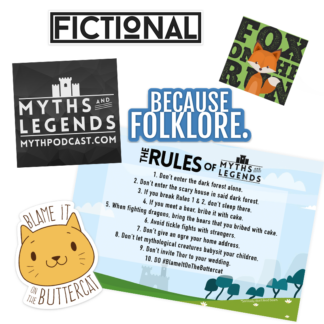 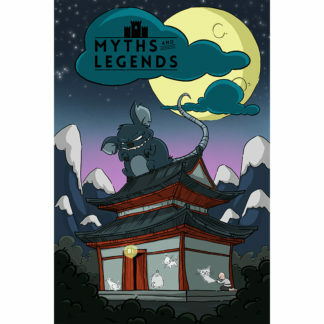 Representative of oral tradition storytelling, this shirt takes you into the world of Myths and Legends just like the podcast. 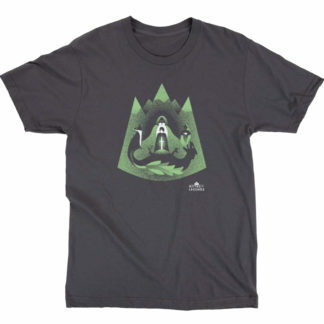 It’s a campfire, a forest, and a different world wrapped up into one, ultra-comfy T-shirt. Love it for the design, the feel, or both. 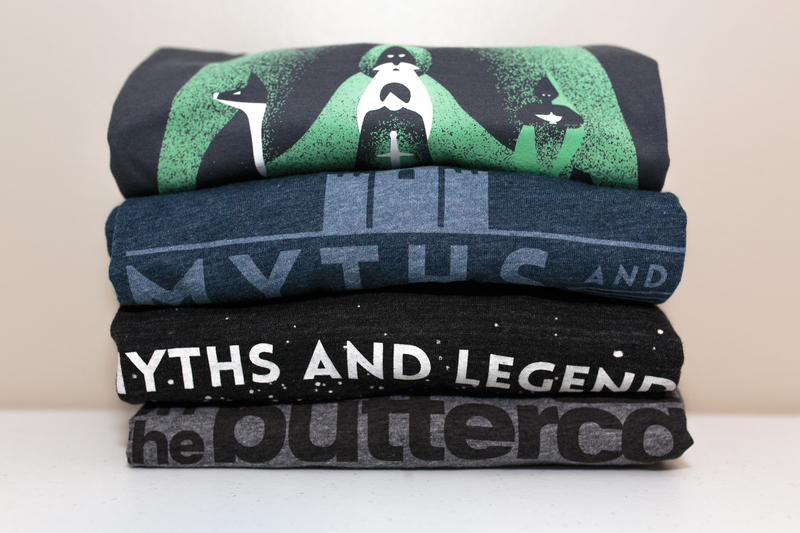 These run tighter than a normal shirt, so keep that in mind when sizing.